5. Contest begins on February 12, 2019 and ends on March 24, 2019 . After this date there are no further entries permitted to the competition. The promoter reserves the right to change the beginning or end date. 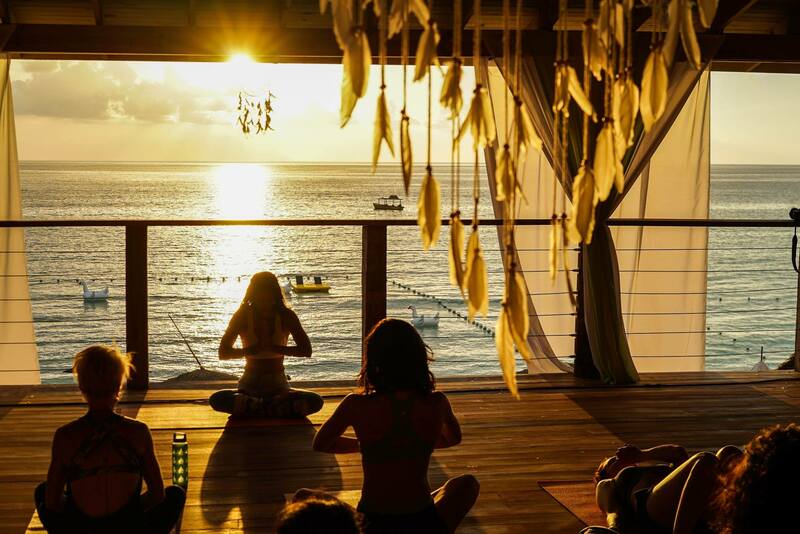 A better Tmrw begins Tday (https://tmrwtday.com/) along the breathtaking paradise of Negril, Jamaica’s famed 7-mile beach. Tired of the repetitive festival landscape with thousands of people and giant stages? Tmrw.Tday is a relaxing toes in the sand experience that empowers you to connect to self and to your fellow tribemates. 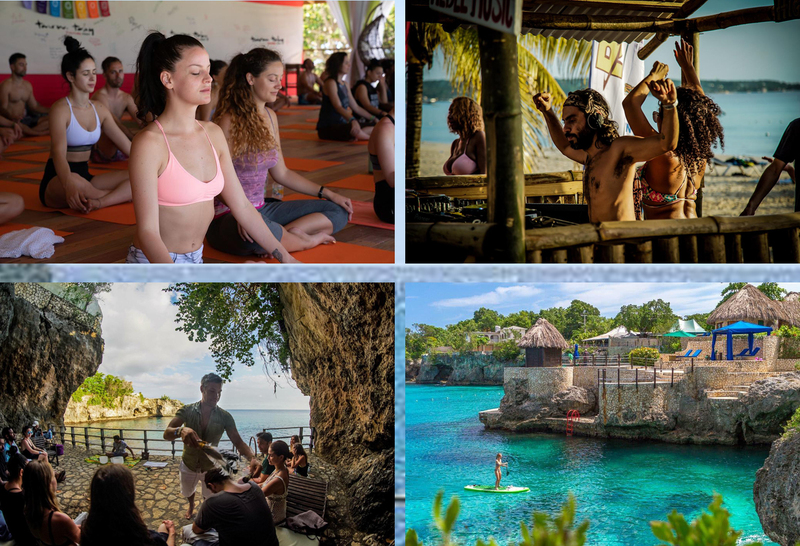 Enjoy this yoga, health and spiritual connection on an intimate level during the day and live musical social experiences at night; all along Negril, Jamacia's 7-mile beach. Tmrw.Tday is partnering with Social Scene to give away a VIP festival experience in Jamaica! , hotel for 3 nights, weekend festival pass at culture, health and music festival Tmrw.Tday, additional Tmrw.Tday merchandise, $300 flight credit and the chance to meet Protoje. Learn more about Protoje and meet this Grammy-nominated artist here. 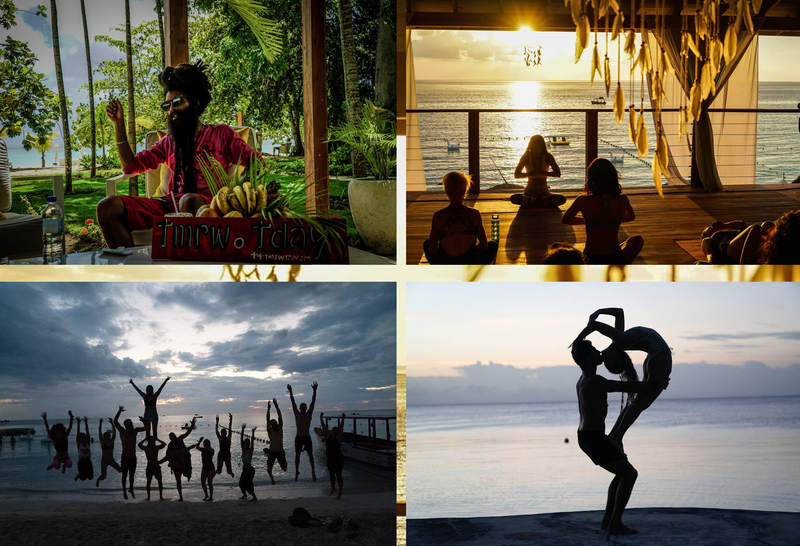 You need a trip to Jamaica, a spiritual one with an amazing tribe of people to enrich your spirit, reward your body and beats for your soul. 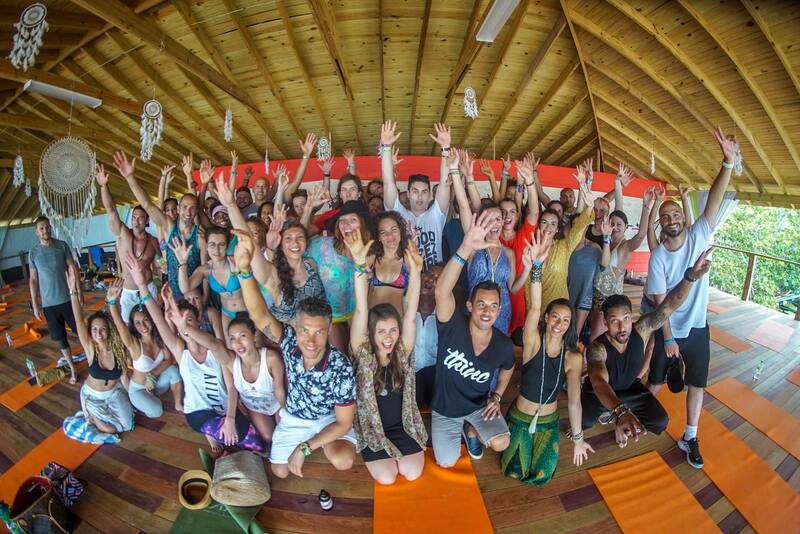 Tmrw.Tday, in its 3rd year, is offering an amazing giveaway package during their 6 day festival in Negril, Jamaica. This festival has it all! We actually attended it (President of Social Scene, William Holdeman) in its 2nd year, which is why we are so excited to offer this giveaway. This amazing festival is on 7 Mile Beach in Negril. The visuals are indescribable. 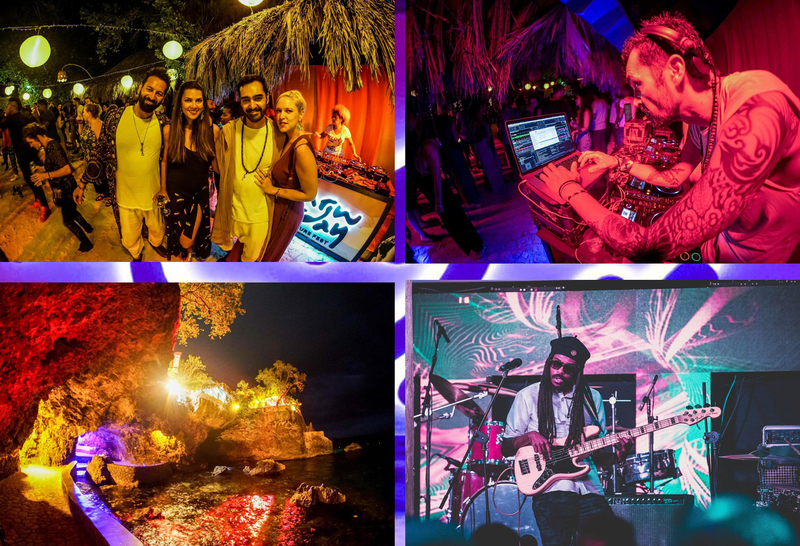 Add amazing crystal blue water, live DJs performing on the beach all day, a special group of people uniting for health and cultural activities; then add nightlife performances on the beach and Negril's cliffs. You will be so glad you attended Tmrw.Tday. 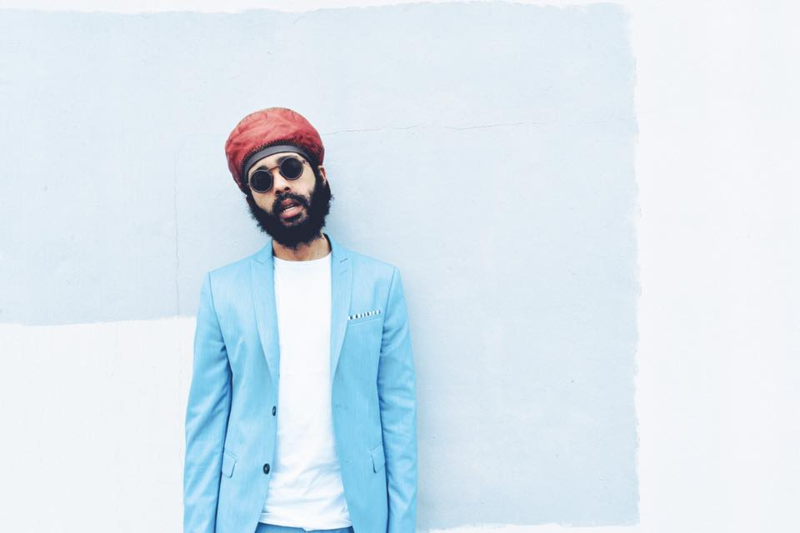 Enter to win and enjoy a 3 day VIP festival experience with hotel, 2 weekend festival passes, $300 travel credit, Tmrw.Tday merchandise and chance to meet Protoje. Additional concert tickets and discounts available with entries earned. This is a must-attend experience and we are happy to share! Enter To Win and come to Negril April 30 - May 5, 2019. 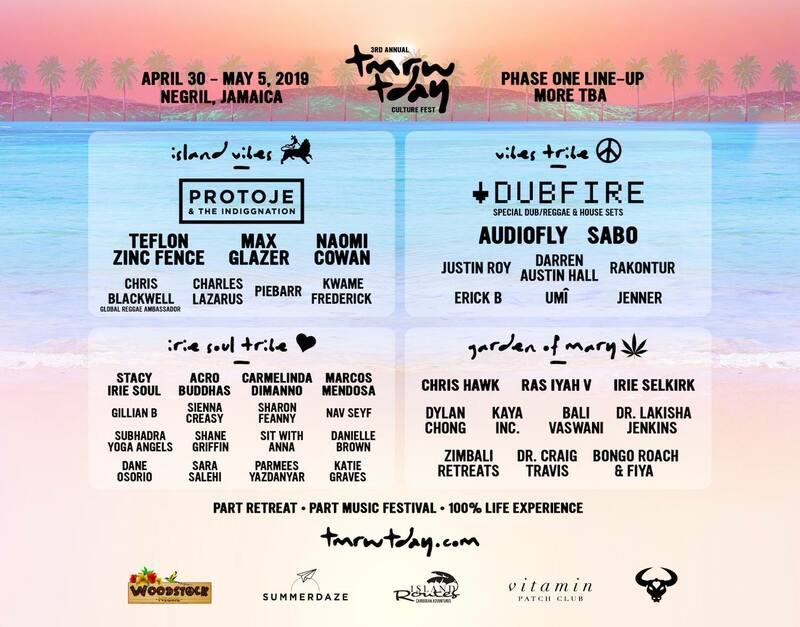 Enter → Get Your Unique Share Link → Share & Complete Bonus Actions → Collect Entries → WIN A VIP Festival Experience @ Tmrw.Tday In Negril, Jamaica and Meet Protoge + Additional Prizes!! Enter To Win and share with friends! Sharing your personal link earns you 500 entries for each signup! Check out Tmrw.Tday for all the festival information and photos and videos to learn a bit more about who they are, what they do and their amazing festival!